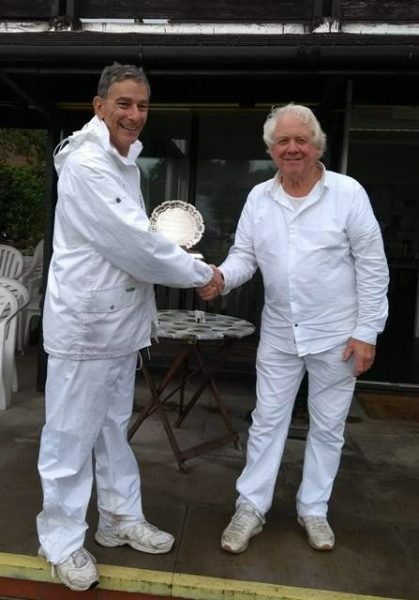 Mike Sandler won the Sheila Black Salver beating Graham Good 2 games to nil in the final of the B-Level Advanced Weekend. In the process he reduced his handicap from 3.5 to 3. 12 players took part including 10 from Bowdon. 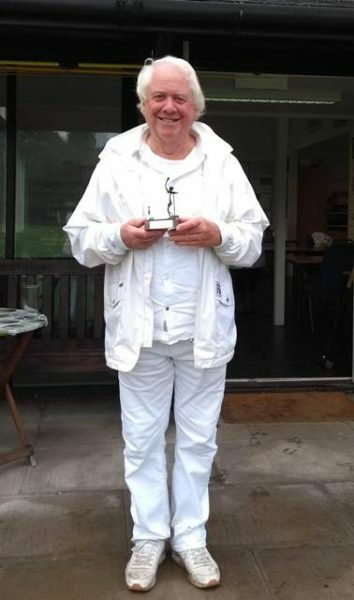 The Advanced Weekend of croquet was held at Bowdon on 2nd & 3rd June. 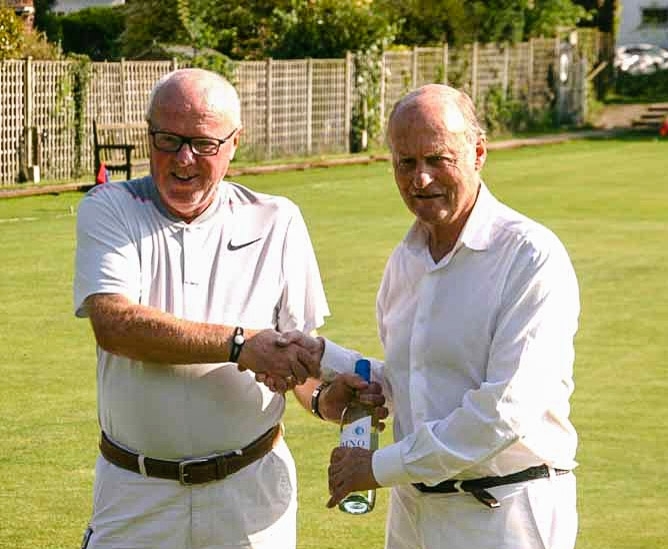 16 players took part including 7 Bowdon members – Francois Garcia, Martin Granger Brown, Charles Harding, Colin Irwin, Barry Keen, Mike Sandler, & David Walters. The event was managed by Ian Lines. David Maugham (-2) beat Jose Riva (-2) in the final of the Peterson Cup by 3 games to 2. David Walters won the Flexible Swiss competition. 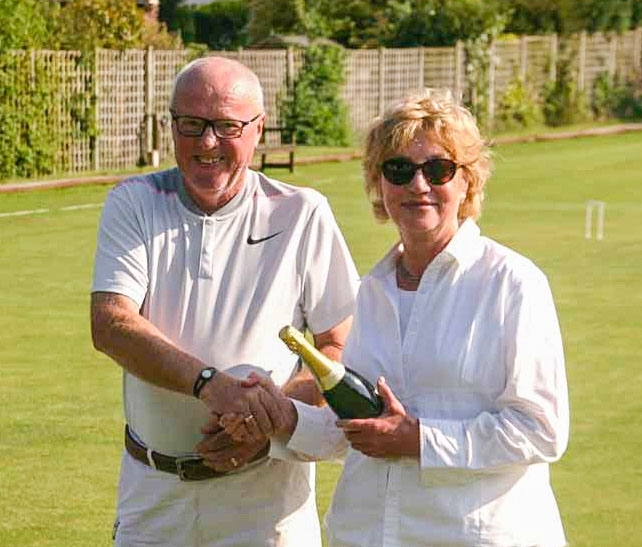 The early May Bank Holiday saw the first of the Bowdon six Croquet Association tournaments to be held at the club this year. 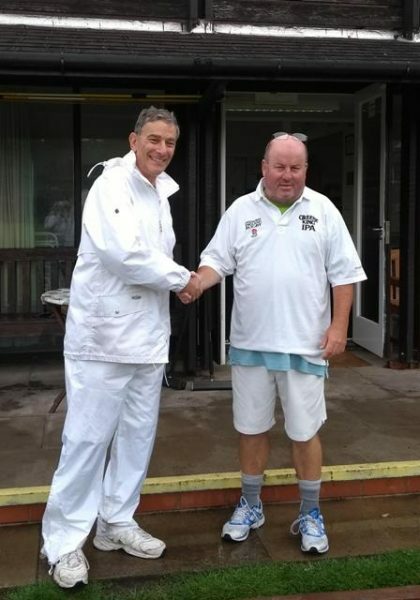 Fourteen competitors entered the Bowdon May Handicap tournament (including 10 Bowdon club members). Croquet play started promptly at 9.30am each day and 5 minutes of practice time was allowed beforehand on the lawn allocated for a player’s match. The event was managed by Lorna Frost. The semi finals were contested by the top 4 players, provided that they had played at least 5 Egyptian matches. In the Semi Finals, Jerry Guest beat Barry McKenzie +12 and Cas Sinclair beat Carol Steinberg. In the Final, Cas Sinclair beat Jerry Guest +26 to win the Reed Cup. Cas also obtained her CA Bronze Award. 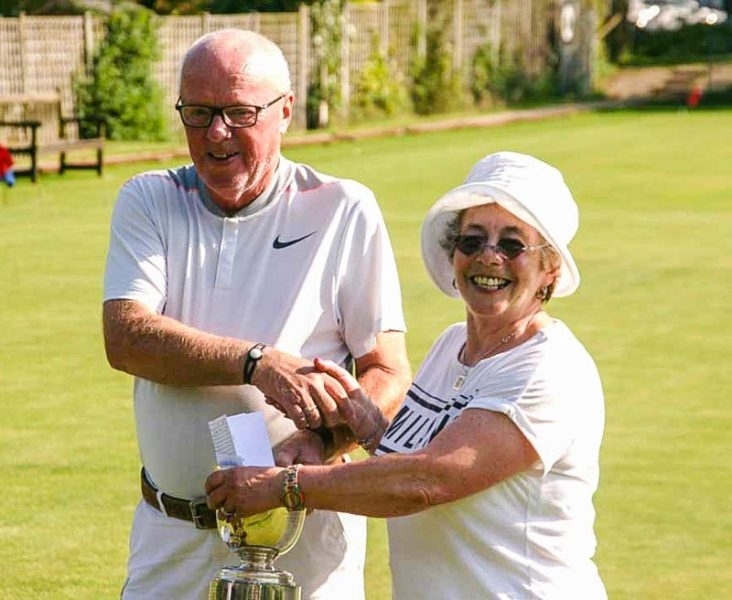 Club President Colin Irwin presented trophies to Cas Sinclair (Reed Cup), Jerry Guest (Runner Up) and Carol Steinberg (Egyptian).